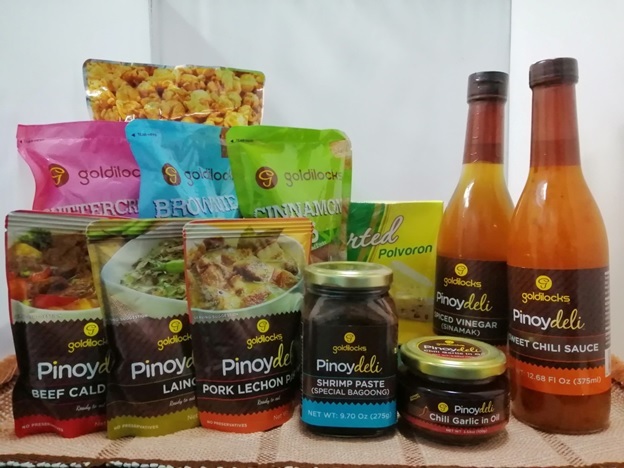 Lemon GreenTea: Bring a piece of home wherever you go with Goldilocks’ PINOYDELI Line! 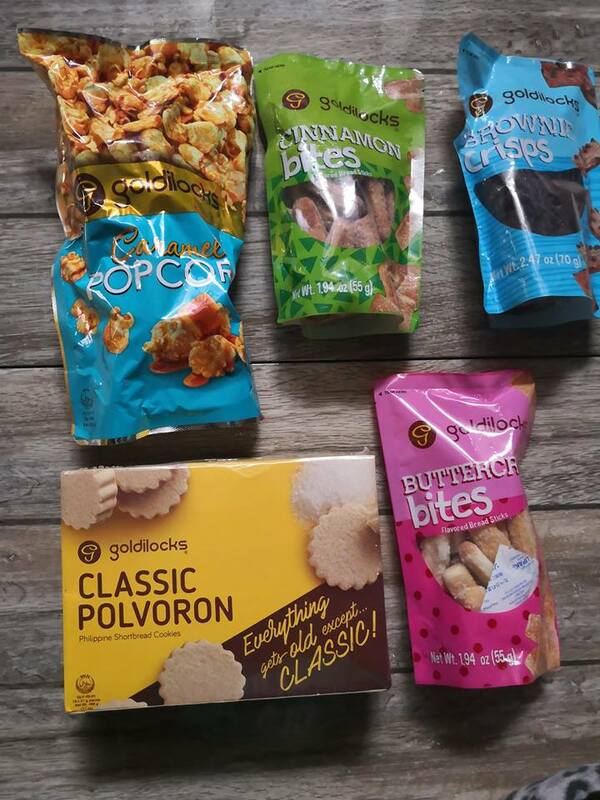 Bring a piece of home wherever you go with Goldilocks’ PINOYDELI Line! My sister's favorite pasalubong from the Philippines is Goldilocks Polvoron. She always asked for it when a balikbayan or relative is going to Manila. Last year when she was on a short vacation she discovered Goldilocks Pinoy Deli Line from SM North. I remember her packing and tucking carefully inside her luggage . She told that when she craved for Pinoy dishes. 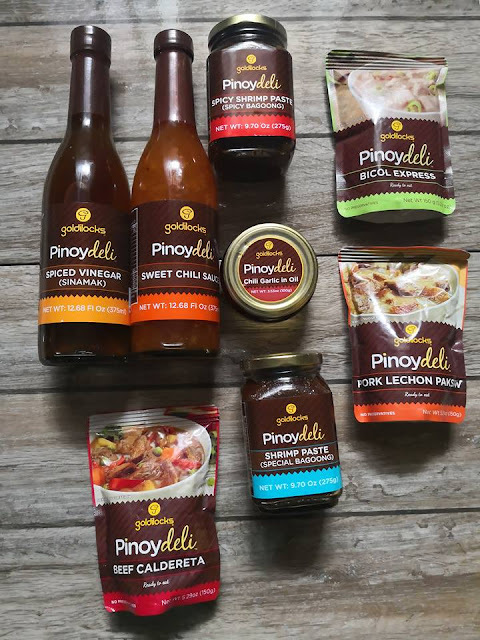 Goldilocks Pinoy Deli is the perfect meal to go with everything. Over the past few years, people from all over the world, have come to know Filipinos for their friendly personalities and their delicious food. Nowadays it is often a regular occurrence for foreigners to mention their favorite Filipino dishes whenever conversations about delicacies occur. All this is credited to our Balikbayans, these modern-day heroes often bring a small piece of the Philippines wherever they are in the world and they love sharing our local dishes during parties or get togethers. However, as the process of bringing our local dishes is often troublesome for our Balikbayans. Often leaving them to bring home large boxes of perishable goods. It was then that Goldilocks, the country’s number one bakeshop created their famous PINOYDELIline, serving ready to eat Filipino favorites in easy to carry packs! 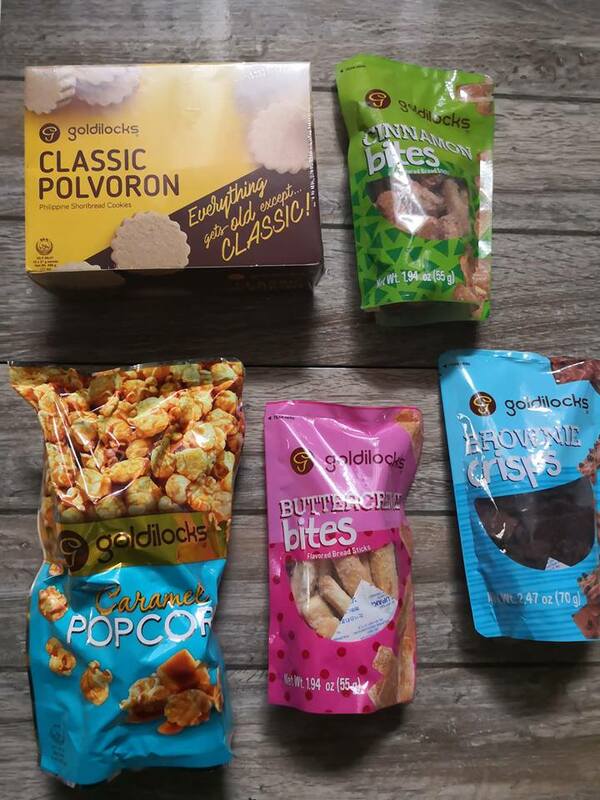 Bring a piece of home wherever you go with Goldilocks’ PINOYDELI Line! A collection of Filipino classics ranging from delicious sauces such as Sweet Chili Sauceand Spiced Vinegar. Original Filipino Dishes such as Savory Laing and Spicy Beef Calderetaand even authentic condiments such as Spicy Shrimp Paste,giving you multiple options to satisfy allofyour Pinoy cravings! While for those looking for something sweet can alternatively opt for the Goldilocks’ SWEET TREATS line which include Goldilocks signature Polvoron and Popcorn treats which come in a large selection of flavors! All of which serve as perfect “BALIK-BAON” gifts for our Balikbayans to share with people all over the world! This post is much helpful for us. This is really very massive value to all the readers and it will be the only reason for the post to get popular with great authority. Blog taught me a lot. Thank you. Awesome informations that you have shared for us.I eagerly waiting for more updates in future. Thanks for sharing this great article! That is very interesting I love reading and I am always searching for informative articles like this.